Unknown Pamela McDonald Killer- Texas- 2009? "Midland Crime Stoppers and the Midland County Sheriff`s Office need your help solving a Cold Case. 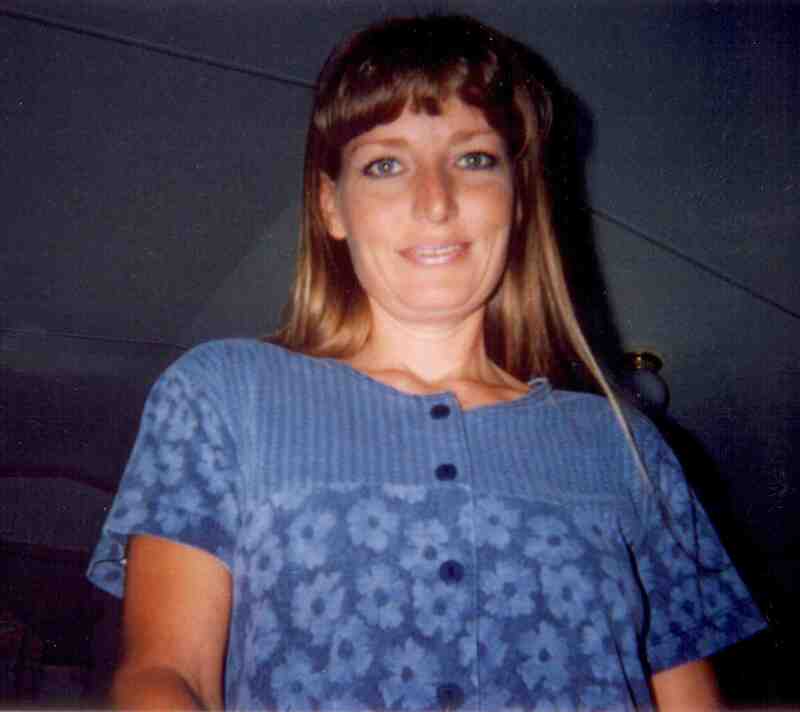 On April 2, 2009, Pamela McDonald of Midland was reported missing. Soon after disappearing, her vehicle was located in Ward County near Monahans. In January 2012, her skeletal remains were located in Upton County not far from he Midland County line. Important information has been obtained through Crime Stopper leads but the Sheriff`s Office is seeking the final pieces to this puzzle to get justice for her children. If you are the first person to call with information that leads to an arrest, will be eligible for a $2,500 cash reward. So call Midland Crime Stoppers at 694-TIPS or 1-800-7LOCKUP or click on Help Solve This Crime. You will remain anonymous and no caller ID is ever used. " Thoughts? Just a few technical notes. One is that the area code for the crime stoppers line for anyone outside the Midlands Area is 432. Also I put 2009 with a question mark since that is when Pamela was last seen alive. I'm currently unsure if that is the presumed year of her death as well. Hopefully one day her killer we be brought to justice.